Cambridge, Harvard University Press, , 336 p.
Cross-cultural encounters in Europe and Asia in the sixteenth and seventeenth centuries brought the potential for bafflement, hostility, and admiration. The court was the crucial site where expanding Eurasian states and empires met and were forced to make sense of one another. By looking at these interactions, Courtly Encounters provides a fresh cross-cultural perspective on the worlds of early modern Islam, Counter-Reformation Catholicism, Protestantism, and a newly emergent Hindu sphere. 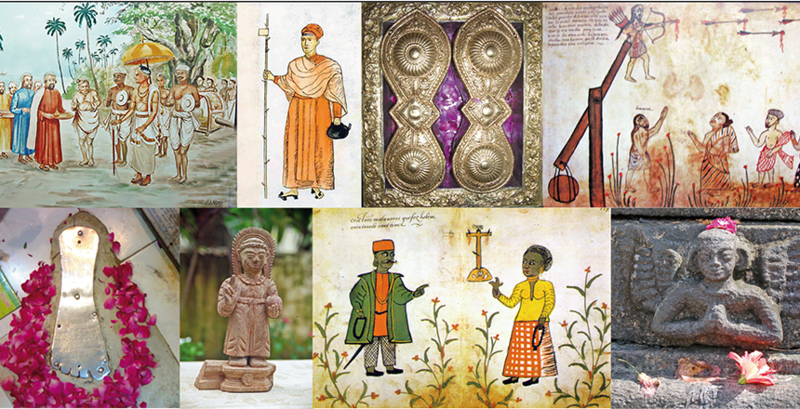 Both individual agents and objects such as texts and paintings helped mediate encounters between courts, which possessed rules and conventions that required decipherment and translation, whether in words or in pictures. Sanjay Subrahmanyam gives special attention to the depiction of South Asian empires in European visual representations, finding a complex history of cultural exchange: the Mughal paintings that influenced Rembrandt and other seventeenth-century Dutch painters had themselves been earlier influenced by Dutch naturalism. 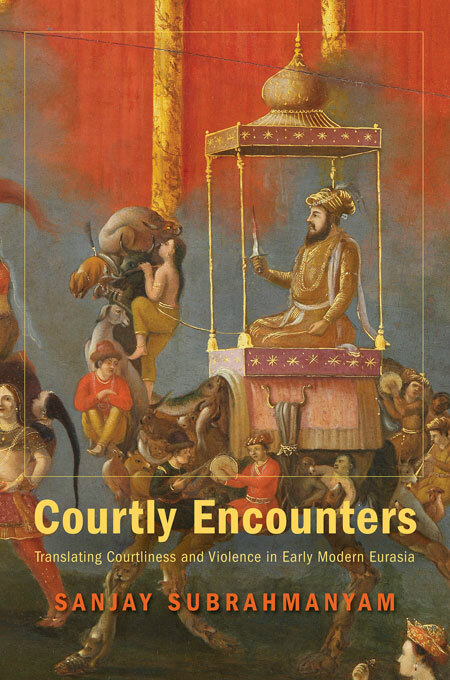 Courtly Encounters provides a rich array of images from Europe, the Islamic world, India, and Southeast Asia as aids for understanding the reciprocal nature of cross-cultural exchanges. It also looks closely at how insults and strategic use of martyrdom figured in courtly encounters. 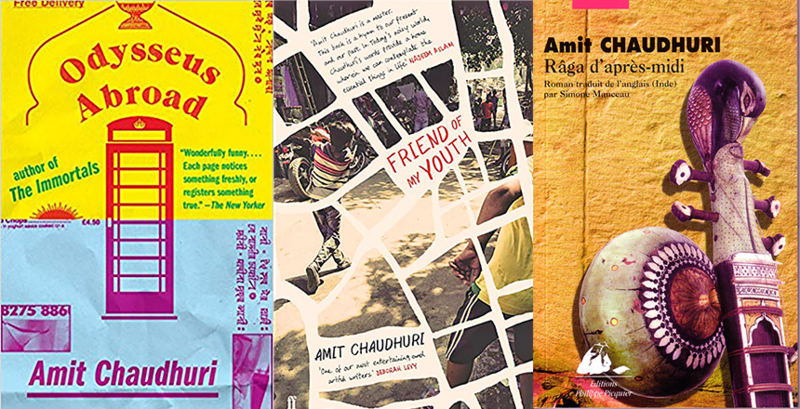 As he sifts through the historical record, Subrahmanyam finds little evidence for the cultural incommensurability many ethnohistorians have insisted on. Most often, he discovers negotiated ways of understanding one another that led to mutual improvisation, borrowing, and eventually change.